Anyone active in the startup scene today seems to be pre-occupied with when and how liquidity will be generated for investors and founders in the Middle East. Indeed, the very validation of the entrepreneurial ecosystem rests, in large part, on the ability of its constituents, the venture capitalists (VC) putting their money to work and investing in these companies and the founders dedicating their time and effort, to generate a strong financial return. It is a natural question to posit and investors continue to consider how these exits might materialise so that they can better position their portfolio companies for exits. Tech and tech-enabled companies in the region are maturing rapidly. Generally, businesses attract global and local attention from would-be acquirers when they scale beyond a certain threshold. In the past five years, companies that boast users in the millions and revenues in the hundreds of millions have grown substantially. Five years ago, it would have been impossible to name more than one or two companies with revenues north of $10 million. There are now dozens of tech companies that fit this description in the Middle East, including Careem, Anghami, Souq and Noon. Achieving such scale and geographic footprint attracts acquirers, both locally and internationally as was evident with the acquisitions of Dubizzle and Souq. As these companies continue to scale, the underlying VC funds that have helped to drive and fuel their growth are all on average in their fifth to seventh year of operation as most VC fund vintages in the region fall between 2012 and 2015. What this means effectively is that as the typical five-year investment period ends and funds enter into their harvesting periods, they are under pressure to market these assets for exit in line with their agreements with their own fund investors. This process of active marketing will inevitably raise awareness for the quality of assets in the region and create pressure for exits to materialise. Traditional industries by which most family wealth has accumulated over the past 30-40 years in the region is under pressure from emerging technologies and technology-enabled companies. E-commerce is challenging traditional brick and mortar retail at a pace considered unfathomable five years ago and leading to what can only be described as a period of very serious soul searching among the region’s retailers as either their sales decline or are forced to slash their margins in an effort to compete with online retailers. This dynamic between emerging technology players and traditional players is replicated across industries from mobility to hospitality and financial services at varying speeds. What is certain, and in line with the historical trend, is that the rate of this disruption is set to accelerate as more and more users come online. 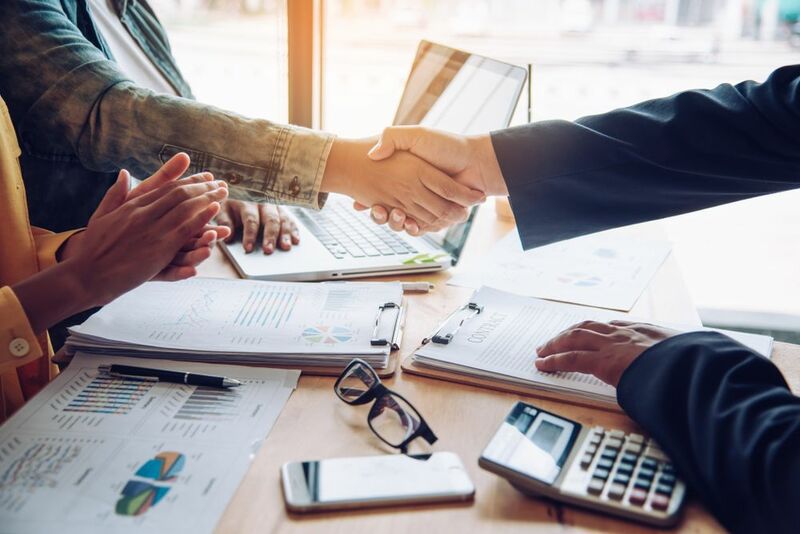 In order to get ahead of this disruption curve, traditional businesses will have to look to the tech startups for acquisition to help accelerate their digital transformation. In many cases, they will attempt to do it themselves but will realise that it is easier, faster and more cost effective to acquire than to greenfield a digital platform. Generational succession in traditional business is driving interest in the adoption of digital platforms. Most traditional and tech-enabled businesses are today led by a younger generation of leaders who are more at ease with technology and a digital world. The region is among one of the few markets where global players are yet to enter. The complexities of operating in our markets is both a hindrance for entrepreneurs as well as an opportunity to maximise value. 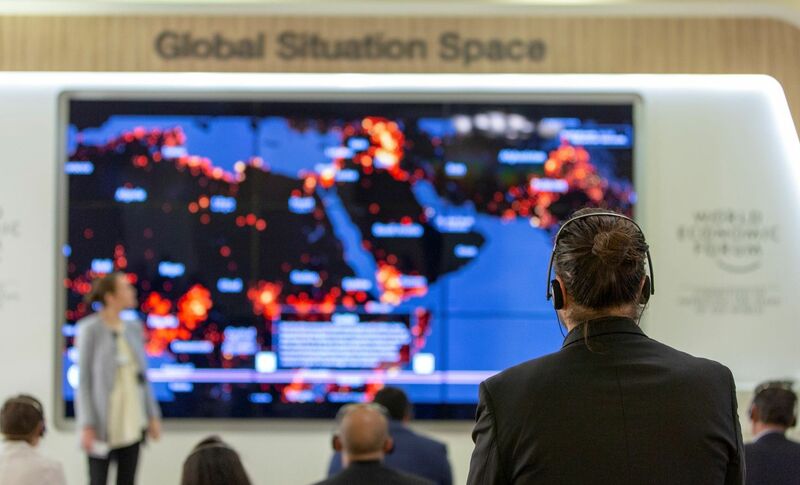 The realities of operating in the Middle East and North Africa (Mena) requires companies to scale in multiple countries simultaneously not least among them Egypt, Saudi Arabia, the UAE and the GCC more broadly. On the cost side, the question of regional footprint is no less pertinent. Talent is more readily available on a cost-effective basis in the Levant and Egypt. This imperative to operate in multiple countries both for revenue/commercial purposes as well as cost optimisation creates a natural barrier to entry for global businesses. Startups that are able to navigate this successfully and create truly regional businesses find themselves in highly defensible positions whereby it becomes easier for global players to acquire them rather than attempt to recreate this complex regional set up from scratch and accelerates the path to market entry considerably as well as maximising the probability of success. Historically, this is the profile of exits that have transpired in the region – global companies looking for new markets. The exit of Souq to Amazon is a good example of a regional company being acquired as a point for market entry. 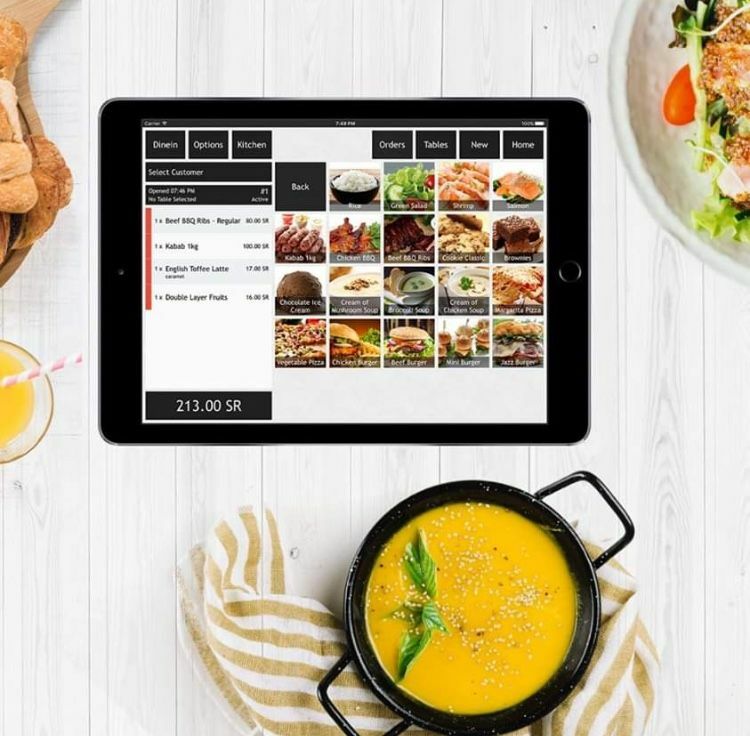 Germany’s Delivery Hero has been active in pursuing a consolidation strategy for regional footprint by acquiring Talabat, Hunger Station, Carriage and most recently Zomato’s UAE business. Indeed Delivery Hero’s entire Mena business of more than $2 billion is driven by an acquisition strategy. Naspers’ recent acquisition of the remainder of Dubizzle for $190m is another example of global companies acquiring regional players for local footprint. The conventional wisdom had previously been that technology was its own discreet and easily identified sub-sector of the economy. The 1990s tech boom was focused on companies that lived and breathed within their own sector and would have been readily identifiable as “technology companies”. Today, the world’s fastest growing and emerging tech companies directly challenge traditional business models across a variety of industries. As such traditional private equity (PE) players that had previously been focused on brick and mortar businesses are also looking at investing in technology companies. Uber for example, directly challenges the growth of traditional mobility businesses that had hitherto been a target for PE in the past. Also in search of new markets are global investors looking for new growth opportunities. As mentioned before, the region is one of the last remaining under-developed markets when it comes to technology. As such, global PE will be actively seeking opportunities in this segment in our region. General Atlantic’s investments in both Network International and PropertyFinder are a clear example of this profile of a liquidity event, Goldman Sachs’ recent investment into online modest fashion retailer Modanisa is also a clear example of a private equity becoming increasingly active in this category. The Mena region as a bloc is one of the world’s largest economies - representing an economy worth almost $2 trillion. It is also worth noting that some of the world’s largest sovereign wealth funds operate out of the region. These large and concentrated pools of capital whether government or sovereign, quasi-government or entirely private have traditionally shied away from investing regionally unless significant scale is achieved. It is not feasible for these pools of capital to invest in relatively small ticket investments and will only react once opportunities present themselves at scale. 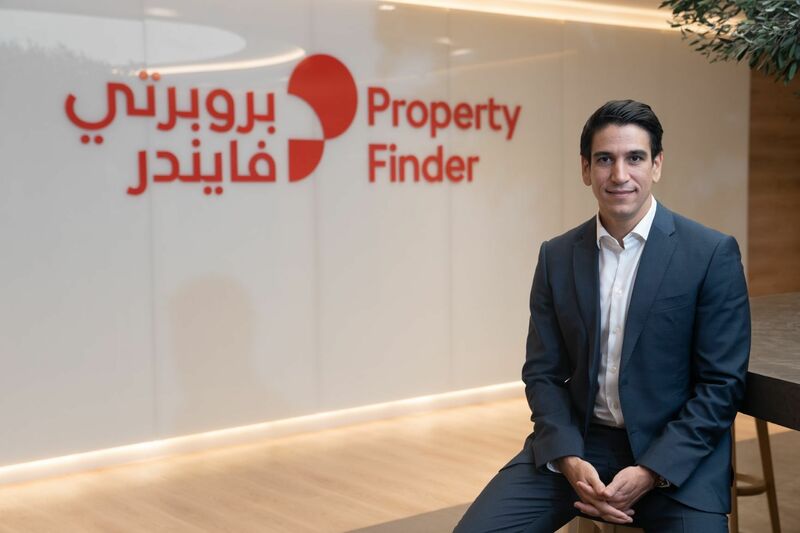 For example, Gulf Finance House’s recent acquisition with Al Futtaim of The Entertainer is a good example of a quasi-sovereign investment firm wading into the tech and tech-enabled sphere as The Entertainer grew to a size where it became attractive. Exits are already happening and accelerating only not in the way one would consider or think about as an exit. Many of Wamda Capital’s Series A and Series B rounds include some element of secondaries where early stage investors achieve some liquidity. In Jamalon’s most recent round for example, a number of secondary transactions had taken place. Our prediction that exits will accelerate are based on the above points and we believe this is a dynamic that will be borne out over the course of 24 months from 2019 into 2020 rather than just in 2019 alone. The nature of the innovation cycle is not one of success and exits alone. Failure is at the heart of this narrative as well. The nature of the entrepreneurial endeavor if fraught with risk, it is the very essence of risk and with that risk comes the very real eventuality of failure. It is critical that we remember that failure is a necessity and crucial part of the entrepreneurial process and we are unable to have success without it. Undoubtedly a great many companies helmed by intelligent, hardworking and driven entrepreneurs will fail. Companies both big and small will fail as part of this acceleration of the entrepreneurial and innovation ecosystem and that is a normal part of this process. However, it is our firm belief that we will see success manifested in the creation of value and exits that will far outstrip the failures that we will see in the coming two years.